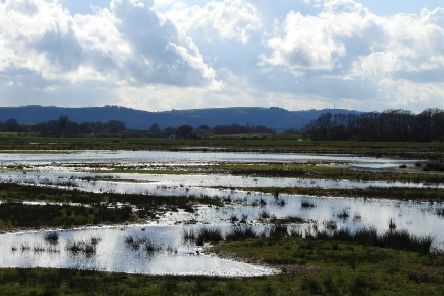 A binocular and telescope open weekend will allow visitors to a Pulborough reserve to get up close and personal with nature. 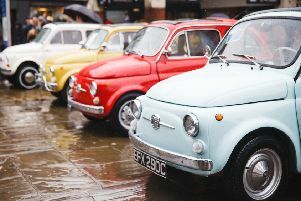 With Horsham’s Piazza Italia set to return this weekend, here are a selection of pictures with what’s to come on Good Friday (April 19) and Easter Monday (April 22). 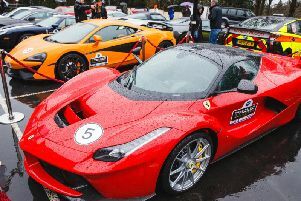 Horsham is gearing up to enjoy a taste of Italy this Easter weekend when the popular Piazza Italia festival returns for a 13th year. 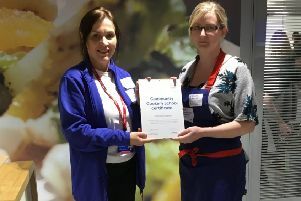 A community cook from Horsham got a little help in the kitchen from TV chef Jamie Oliver as part of the Tesco Community Cookery School. 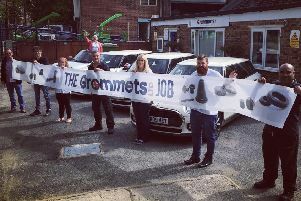 A family-run rubber moulding manufacturing company based in Henfield has been shortlisted for an award which celebrates small businesses. 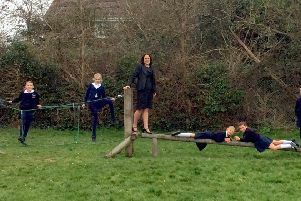 A former head girl at a Pulborough primary school has this month been appointed as its new head teacher. 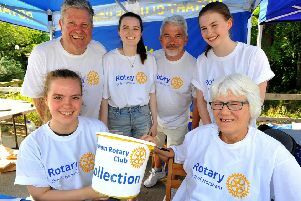 More than 20,000 people are anticipated to attend this year’s Funday Sunday - making it one of the biggest community events in Horsham. 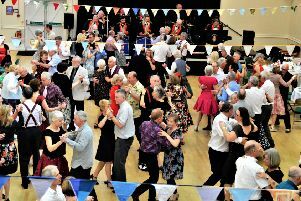 An annual charity event held in Horsham has been hailed the most successful yet after 144 guests danced the afternoon away to raise nearly £3,000. 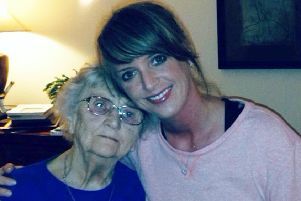 A Horsham woman will run the London Marathon to thank a charity which cared for her beloved grandmother during the final years of her life. 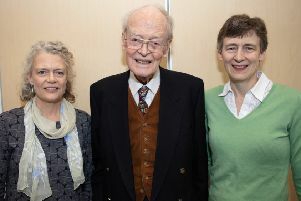 Lodge Hill Activity Centre near Pulborough held a special celebration lunch to commemorate 20 years since The Lodge Hill Trust was founded. 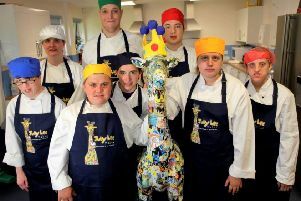 A small Horsham bakery business, set up to provide long term work for young adults with learning disabilities, is hoping to win a share of a life-changing pot of £3million to help fund a permanent premises. 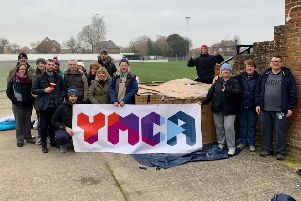 Sixteen people gave up the comfort of their beds and slept out under the stars in the grounds of Horsham YMCA Football Club to support young people at risk of homelessness. 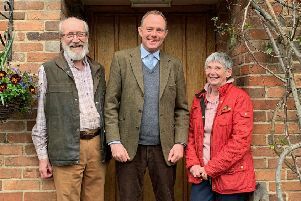 An MP visited a traditional pub in West Chiltington recently to celebrate bed and breakfasts in the South Downs as part of National B&B Week (March 18-24). 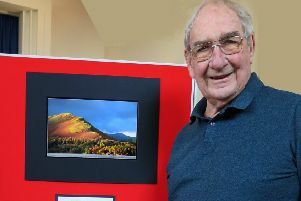 Cranleigh Village Hall had 245 photographs on display when it hosted a camera club’s annual exhibition on Saturday March 23. 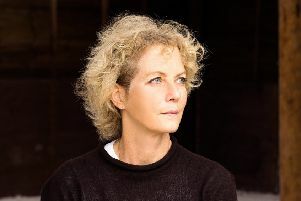 An actress and animal rights campaigner will officially open a new zero-waste, zero single-use plastics shop in Cranleigh this week. 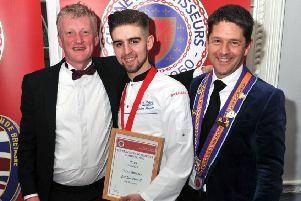 A young chef from Horsham has cooked up a winning menu and beat chefs from all over the country to become the Chaîne des Rôtisseurs GB Young Chef of the Year 2019. 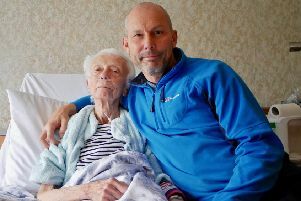 A man from Upper Beeding will cycle 60km through the South Downs with no gears in support of St Barnabas House. 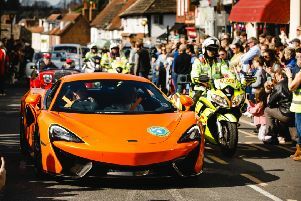 Thousands turned out in the bright spring sunshine yesterday (March 24) to see a mix of supercars, police cars, classic cars, muscle cars and camper vans as they toured across the Horsham district. 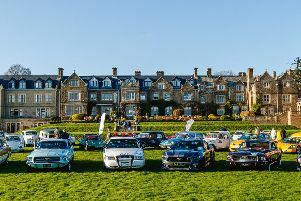 Take a look through a selection of pictures from the District Showcase Tour which saw around 40 special vehicles travel across the Horsham District in glorious sunshine on Sunday (March 24). 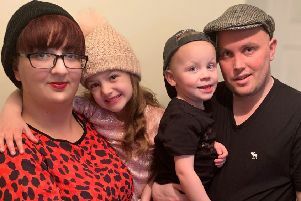 A Partridge Green school is taking part in a brain tumour awareness campaign in support of a pupil whose dad is living with the disease.